Inspiring and mouth watering dinner, roaring toasts, cheerful laughs, non-stop gossips and a festive mood as well as dazzling dance, it is nothing but a time of wedding ceremony. If you are a bride or groom in Melbourne, you will always want it in this way. Because nothing can match the fervor of a wedding ceremony. If you are getting married in Melbourne, you need to think of every single element in order to make your wedding utmost fun and enjoyable. However, one of the most important things that you need to consider is transportation. Some people ignore it while some take it seriously. It is true that this job is not only critical, but also time consuming. However, to ensure that you have a smooth, and fun, memorable, enjoyable and seamless ride, you always need to book a stylish limo in Melbourne. Of course, transportation is more than important when it comes to wedding because you have to take care of everything, personally. For that, you are required to book a limo in advance in order to avoid last minute hassle and stress. Of course, there are many benefits of booking a car in advance from choosing your favorite car to the discounted pricing. It goes without saying that you can have any car from vintage to the ultra modern or a limousine according to your living standard. 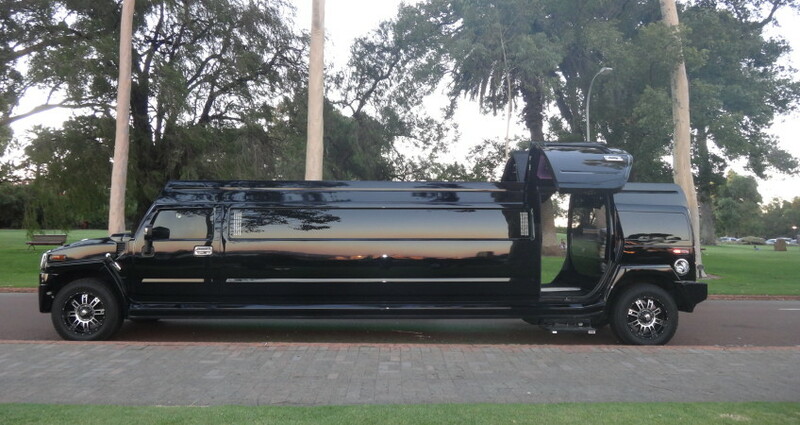 However, there are still some people who question – why you should book a limo. So, the answer is – a limo works really well with any wedding, and can match your style and delicacy needs. You can also get creative and match your ride to your preferences. Whether you need a unique way to express your life style during wedding or to provide ultimate comfort to your guests, you can always choose a limo in Melbourne. Limo companies also assist you on your wedding day and provide you car at any selected venue with experienced chauffeurs.